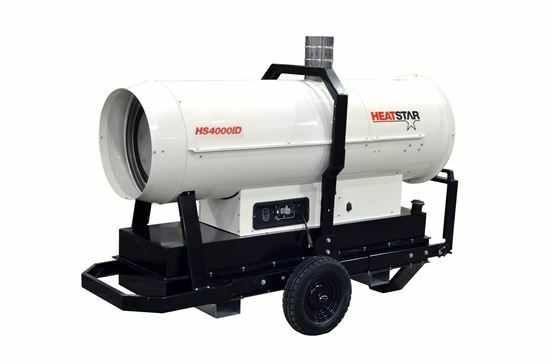 HeatStar Indirect Fired Forced Air Heater, HS4000ID-HD, F151040, 400,000BTU. exhaust gas and hot air separate. Heater Dimensions (LxWxH): 70" x 29" x 50"